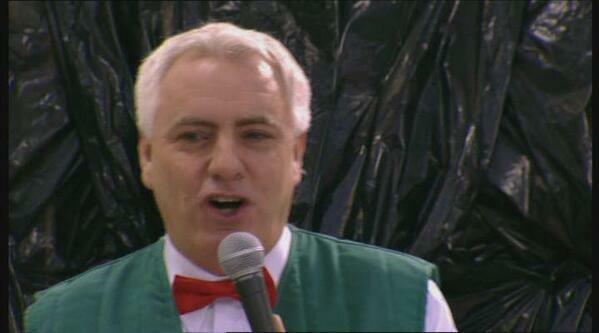 Come and get your Black Bin Bags! Following on from our Chairman’s comments at the AGM about WRC looking to make our future races more eco-friendly and our attempts to reduce the carbon footprint of our races, I am pleading for a few more volunteers for a pre-race and post-race clean up of the May Day 10 course. The club fully understand and appreciate that we already have a large number of volunteers who are committed to helping on the day and there is no obligation for anyone to volunteer for this additional task, but I am hoping to have a small team (although the more there are the quicker it will take!) who can walk small sections of the course remove as much litter as we can. Provisionally, we are planning to do a pre-race sweep the day before the race (Sunday 5th May – time tba and dependent on availability of volunteers) and then a quick sweep of the course after the race has finished if necessary. Happy to help. I shall be known as ‘Liz The Litter Lifter’ for the day. Count me in. My moniker will be ‘Colsey the Crap Collector!